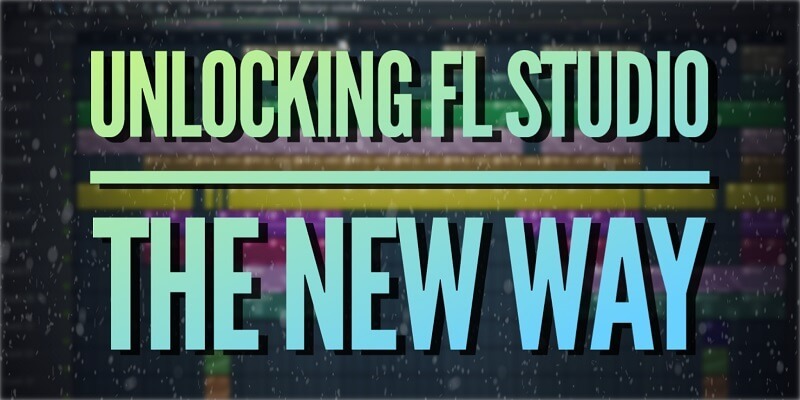 In this article I’m going to cover how to unlock FL Studio from the demo mode (free trial version of FL Studio). If you haven’t yet purchased FL Studio, I highly recommend the Signature Edition. 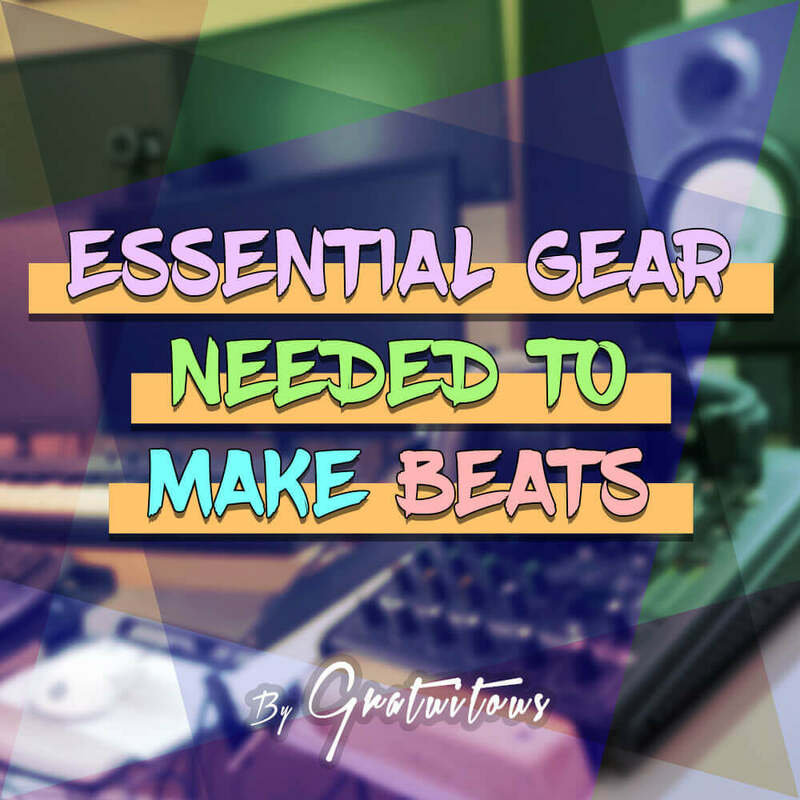 In previous versions of FL Studio (FL Studio 12 and under), we were required to download a FLRegkey.Reg file – other known as a registry file – and install it to fully activate the full version of FL Studio. But now, all we have to do is enter our Image-Line email and password inside of FL Studio, and you’re good to go! 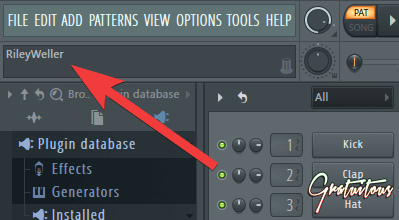 For users who don’t use FL Studio, but have purchased plugins by Image-Line (the makers of FL Studio), you have use the FL reg key to unlock your products. Once you’ve installed FL Studio, you’ll be in the trial version, which you can see in the top left corner. This is how you’ll know if FL Studio is registered or not. As you can see, my FL Studio is registered to my name! 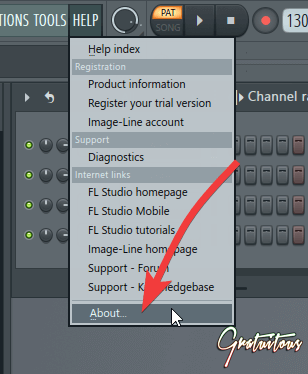 To activate FL Studio the new way and unlock the full version, Left Click Help in the top left toolbar inside FL Studio, and select About at the very bottom. You can also press F10 (Settings), and the About tab will be on the far right. 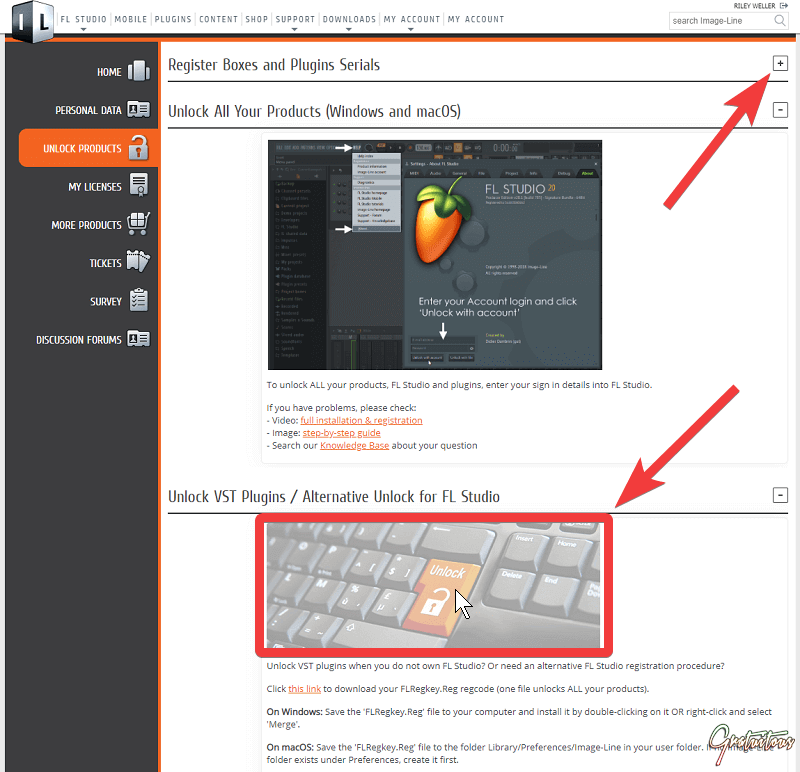 This brings you to a page to activate your FL Studio account and find out some info about the team at Image-Line. In the very bottom left corner is where you’ll enter your Image-Line account email + password. The old way of unlocking the full version of FL Studio always felt a little bit sketchy installing this registry file. As you’ll see from the screen shots below, the pop-ups may make you feel a little bit concerned. But not to worry, they’re safe; it’s from Image-Line! Anyways, we’ll first cover where to find the FL Studio registry file. Once signed in, you’ll want to click My Account, or click on your user name in the top right. 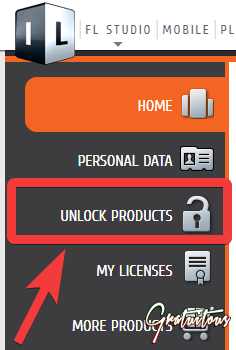 You’ll see on the left hand column Unlock Products – click on it! On this page, you can either register your boxed version of FL Studio at the top (you have to click the + drop down), or scroll to the bottom until you see Unlock VST Plugins / Alternative Unlock for FL Studio. Click it, and more info will appear. 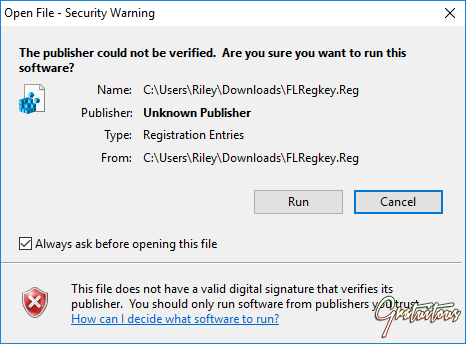 To download the FL Studio registry file, either click the image with the orange unlock, or you can click where it says Click this link to download your FLRegkey.Reg regcode. Don’t worry, it’s from Image-Line. Proceed with accepting, and you’ll have full access to your Image-Line products! And that’s it for this article! If you’re unsure on what FL Studio version to purchase, I suggest either the Producer Edition or Signature Edition. 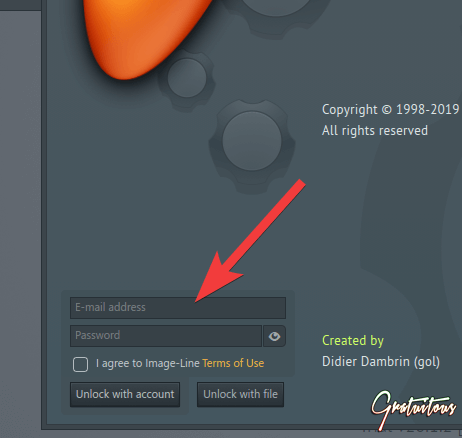 The easiest way to activate your FL Studio is to simply use your Image-Line email and password. However, the option to use the FL registry file is still available.